David Van Cortlandt Crosby is an American guitarist, singer, and songwriter. In addition to his solo career, he was a founding member of three bands: The Byrds; Crosby, Stills & Nash (who are sometimes joined by Neil Young); and CPR. 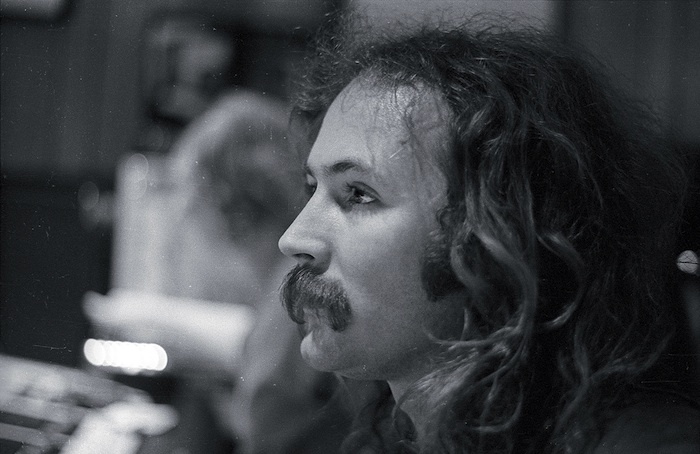 Crosby has been inducted into the Rock and Roll Hall of Fame twice: once for his work in The Byrds and once for his work with CSN.